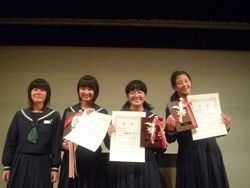 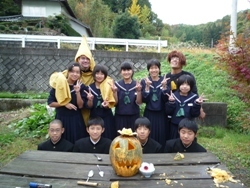 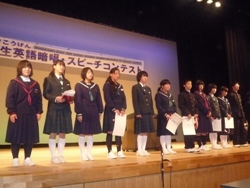 The students of Jinseki Junior School did an amazing job by winning 2 first place prizes and 1 second place prize. 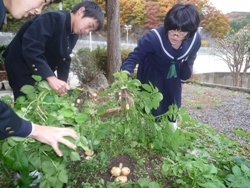 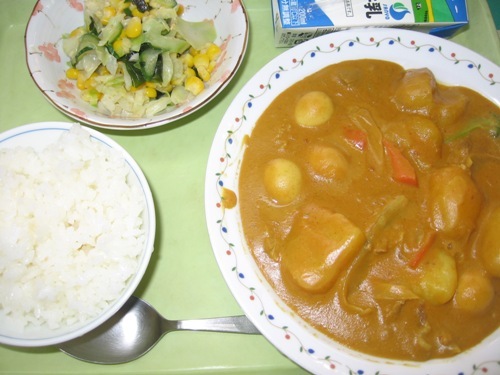 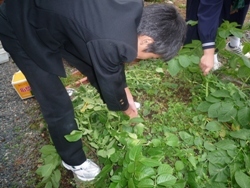 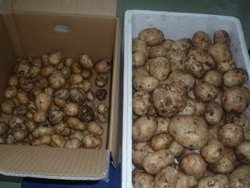 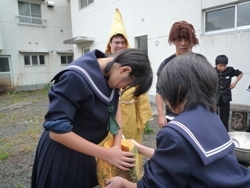 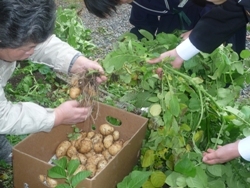 The students planted and harvested patatoes and cooked curry with the vegetables they grown themselves. 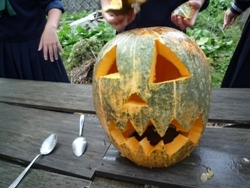 Each grade made Jack o'lantern! 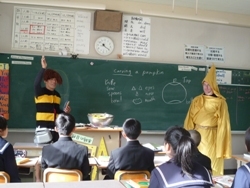 Teachers changed to Kitaro and Nezumiotoko!